The Ohio Board of Education has voted to recoup more than 19 million dollars in overpayments to the state’s largest online charter school operator, which closed last month. Board member Nick Owens says the Electronic Classroom of Tomorrow should have tracked students’ hourly participation and not just enrollment numbers. The Ohio Department of Education previously reduced funding after the state found it had also overpaid the school for the 2015-2016 school year. 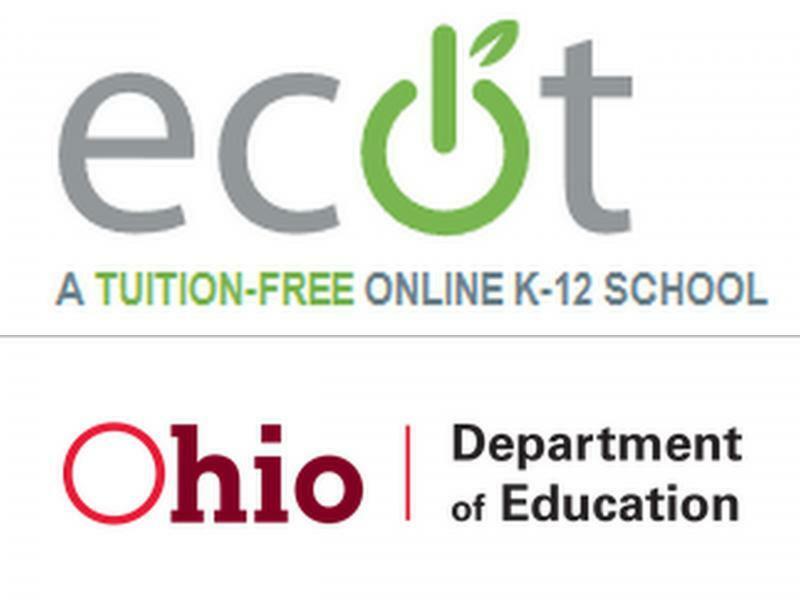 ECOT is contesting the reduced payments and oral arguments in the case will be heard by the Ohio Supreme Court today. The Ohio Board of Education on Tuesday voted to allow the classes of 2019 and 2020 the same alternative options for earning a high school diploma as this year's seniors. 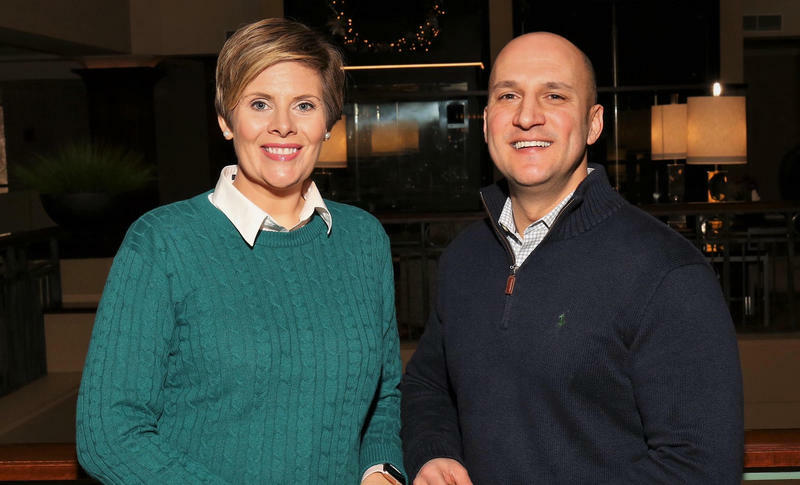 Democratic gubernatorial candidate Joe Schiavoni has selected Ohio Board of Education member Stephanie Dodd as his running mate. 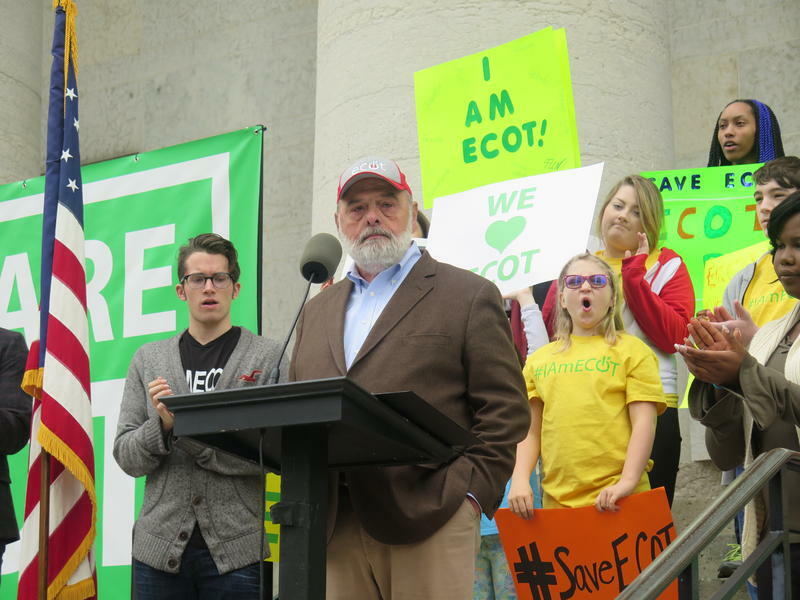 The state's largest online charter school operator is asking the Ohio Supreme Court to block the state's efforts to recoup 60 million dollars in funding. 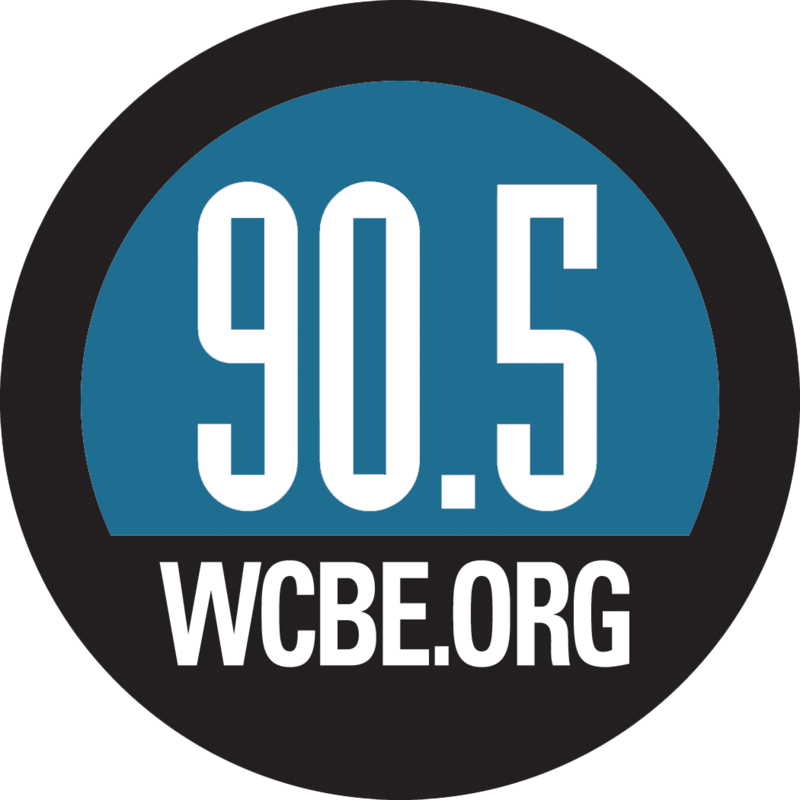 One of the nation's largest online charter school operators is suing the Ohio Board of Education over its vote to have the school repay $60 million that was disputed because of a lack of justifying documentation. An ethics complaint says Ohio Supreme Court Justice Terrence O'Donnell should recuse himself from hearing a case affecting funding for the Electronic Classroom of Tomorrow, for which he was commencement speaker in 2013. 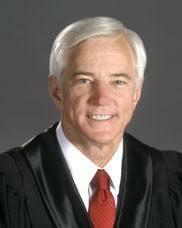 A Franklin County judge has appointed an outside attorney to handle records and finances of the Electronic Classroom of Tomorrow. 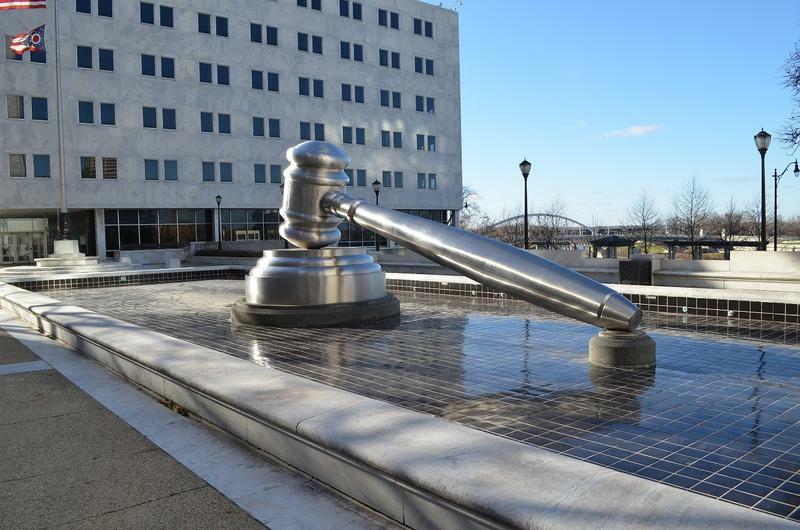 The Ohio Supreme Court has denied a request to temporarily halt the state's efforts to recoup 60 million dollars from the state's largest online charter school operator. 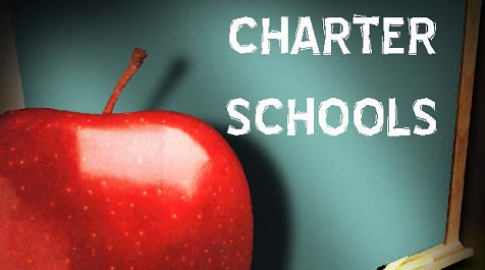 The state's largest online charter school operator is expected to close today, halfway through the academic year. 2017 ends with some big decisions coming out of the Ohio Supreme Court. 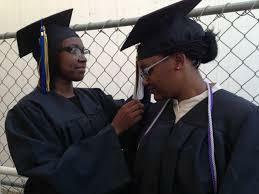 A new study shows graduation rates in Ohio's public schools are higher than those in charter schools. 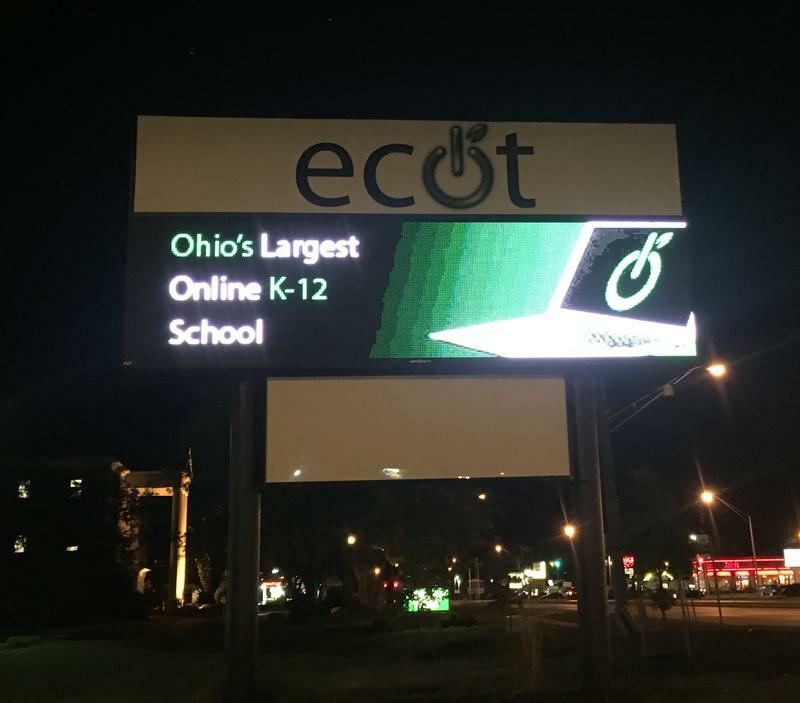 The Ohio Department of Education says the state's largest online charter school operator could owe another 20 dollars million for failing to properly verify enrollment properly. 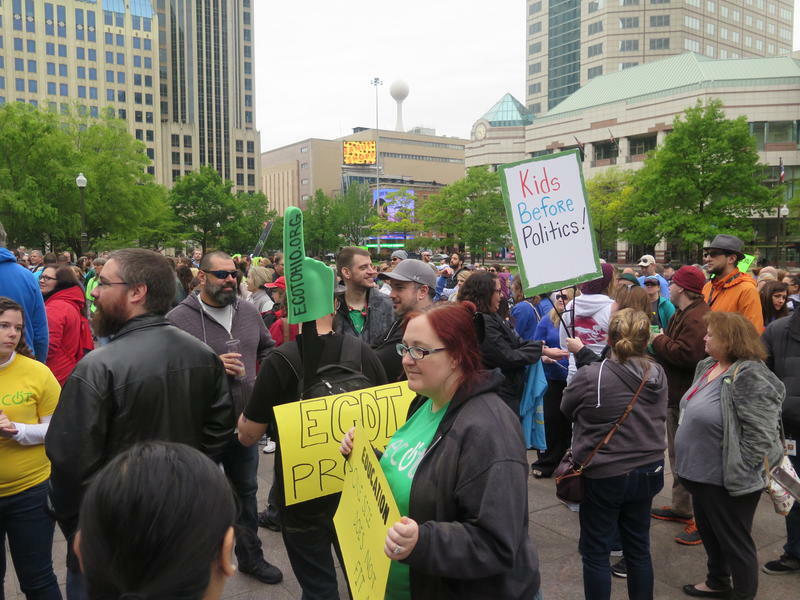 The embattled online charter school operators that’s had funding pulled back several times because of attendance and participation discrepancies is making a change.